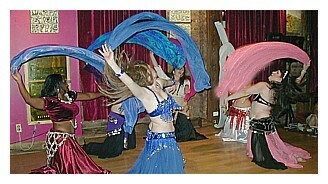 It's Belly Dance with an Urban Flair! 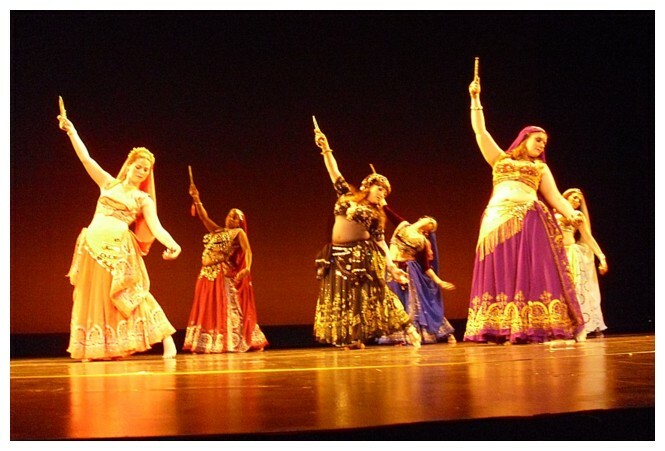 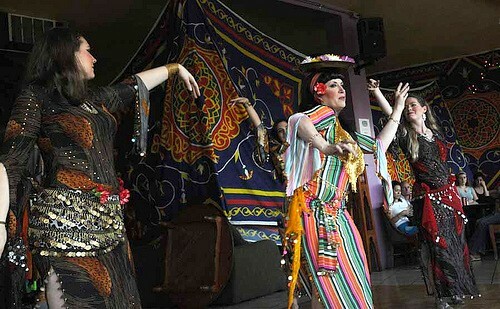 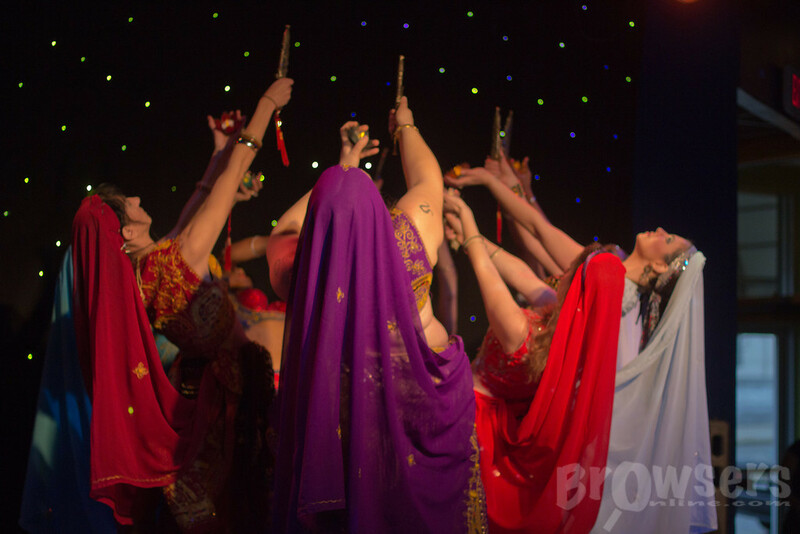 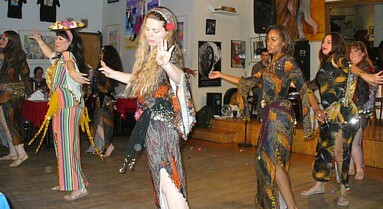 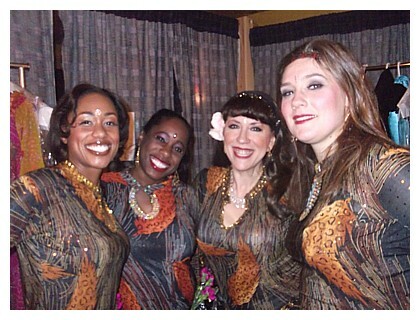 Contact Gia al Qamar to invite the area's hottest dance troupe to your hafla, show or event! 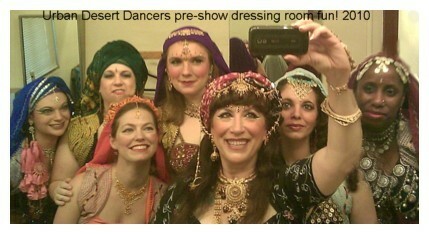 Gia al Qamar offers Northern NJ Dancers an opportunity to join the most fun FANTASTIC troupe in NJ...The Urban Desert Dancers! 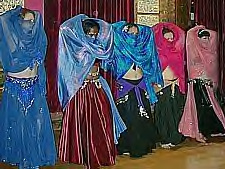 Dancers should have intermediate-advanced dance skills and the ability to meet 1-2 times a month for rehearsal in addition to attending Gia's Intermediate/Advanced class in Nutley.Interested? 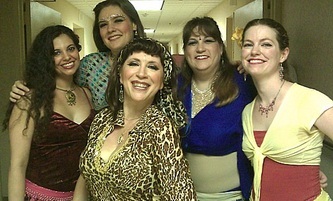 email Gia for information on joining the troupe!